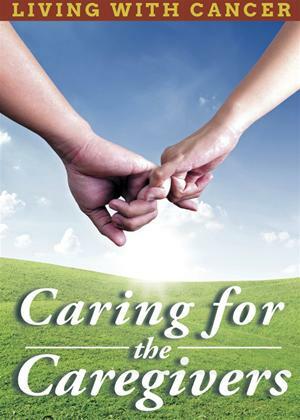 Documentary focusing on the impact of cancer on the lives of caregivers. The feature documents the social and psychological impact cancer can have on the lives of those caring for sufferers of the disease. As well as offering tales of their experiences, those afflicted also give advice to others in a similar position seeking medical guidance and support.